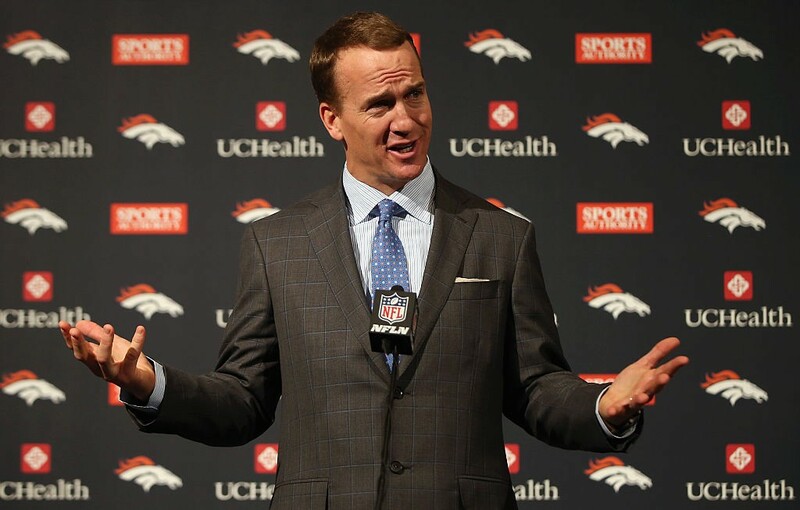 Football Has Helped Peyton Manning Make $400 Million–And He's Not Done Yet! Football is not for everyone. It can be a very tough, brutal game capable of doing untold damage to the body and mind. It is a challenge, but one that football players like Peyton Manning decide to take head on. It's not an easy challenge by any means, but there is only one challenge that most players would likely agree is tougher than playing the game: walking away from it. Monday afternoon, Peyton Manning made one of the toughest calls of his life official. Fans everywhere had been expecting him to do it for weeks, or at least they hoped he would. Considering the way he looked this past season, there was concern that if he returned, he would go out like Brett Favre – but we now know he won't. Peyton Manning decided to do what few players get the chance to do, he retired as a Super Bowl champion. He suffered his share of injuries during his playing days, including the neck injury that nearly ended his career, but the game has been very good to him, over all. How good? Try $400 million good. During his 18 seasons in the NFL, he made more money than any player in the history of the game: $248,732,000. His base salary ranged from $144,000 as a rookie to a high of $18 million during his first year with the Denver Broncos. His most lucrative year was in 2004, when he signed his second contract with the Colts, a seven-year, $99.2 million deal. His base was just $535,000 for the 2004 season, but he also cashed a $34.5 million signing bonus. While he made a fortune on the field, he did what few have been able to do off of it: he made another one in off-field earnings. For the last decade, he was the NFL's leader in endorsements partnering, with companies like Buick, Nationwide, Papa John's International, Gatorade and DirecTV, Nike, and Reebok to name a few, and was paid quite well in the process. The $12 million he earned last season brought his career total to an estimated $157 million. Only he and his brother Eli have earned more for playing. Now that his playing days are done, he will never make anywhere close to what he made during most of his 18 seasons in the NFL, but he is far from done making money in football. Rumor has it that the NFL Network, ESPN, and Fox Sports are all interested in talking to him about joining their broadcast team. Throughout last season, there have been rumors that he may go John Elway's route and become an executive. Rumors have also tied him to a group looking to purchase the Tennessee Titans. One way or another, Peyton Manning is going to be involved with and making money in football. So while his career earnings may have surpassed the $400 million mark during his playing days, there is no telling what the future holds for his bank account.